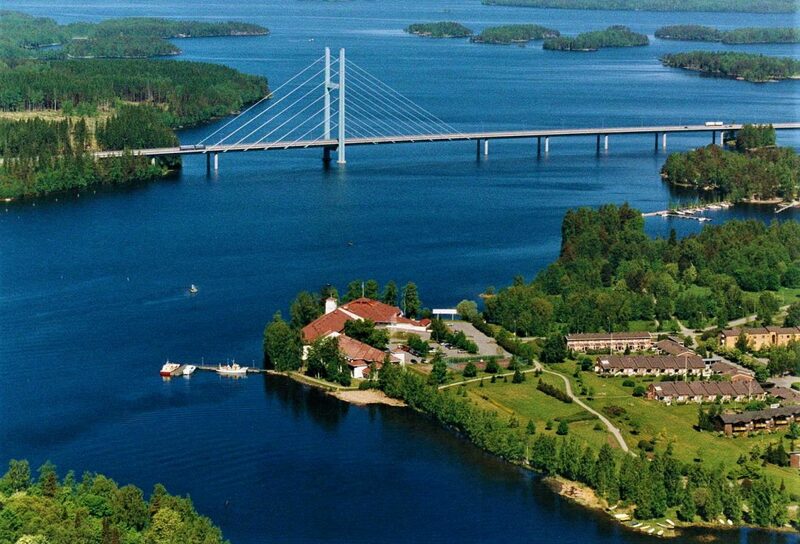 Kumpeli Spa Hotel is a diverse and comfortable spa hotel in the naturally beautiful Heinola, right by the stunning Tähtiniemi Bridge and near the city centre. The hotel has 119 rooms, of which 2 are suites, 1 is a junior suite, as well as several superior rooms. All rooms feature a balcony or patio with a view to the lake or park. Parking facilities are available in the hotel yard free of charge. Welcome to the feel good Kumpeli Spa to enjoy a stress- free environment and relaxing treatments. 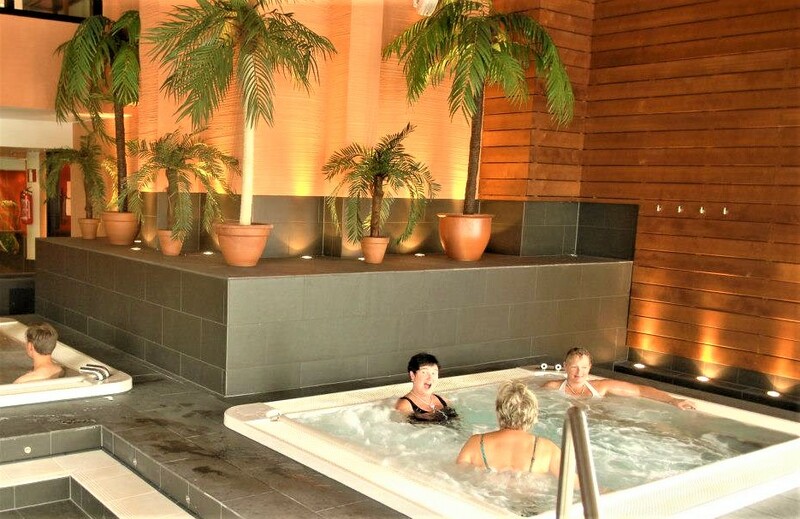 Kumpeli Spa´s Sauna World has an infrared-, aroma-, steam-, and a traditional Finnish sauna. 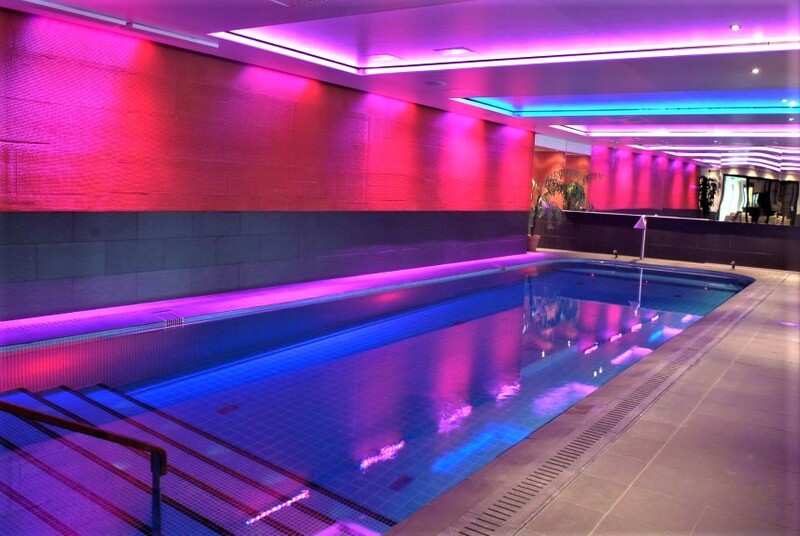 The pool section has a swimming/therapy pool, jacuzzis,and both cold and hot foot massaging tubs. 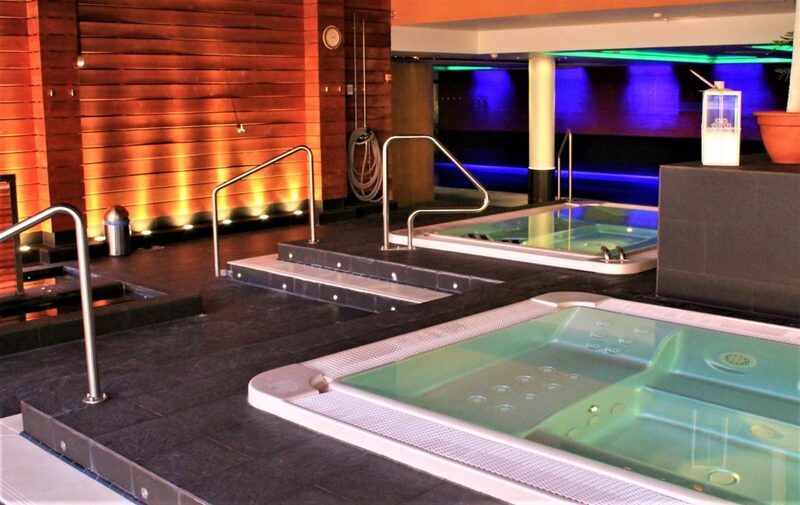 A relaxing area with heated resting chairs, a salt room, a fitness center and the spa´s outside terrace right by the river. Right front of the terrace there is also an opportunity to dip into the fresh and natural lake water for a swim. Kumpeli Spa also has diverse massage and natural treatments. 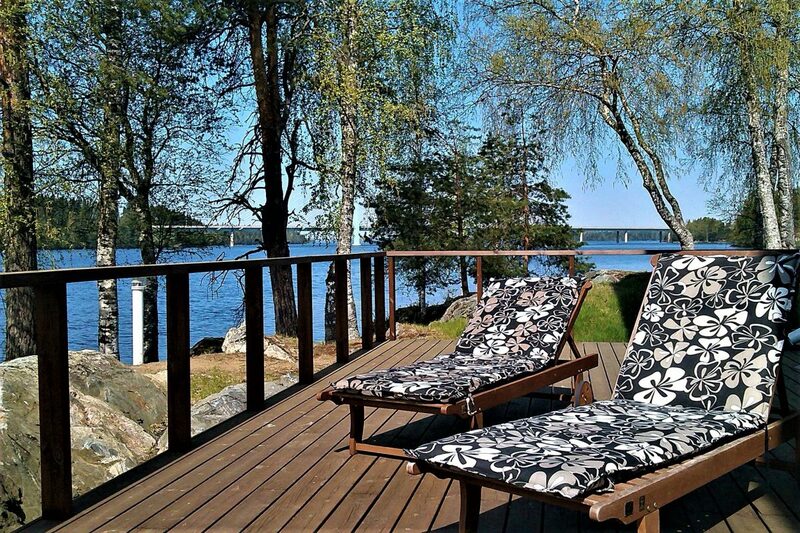 A beautiful lake view can be enjoyed from the idyllic Kumpeli Spa restaurant or terrace. The view will contribute to a memorable visit with us. The kitchen does its best to ensure that your experience is perfect.